Roomy! Distinctive! and Stylish! 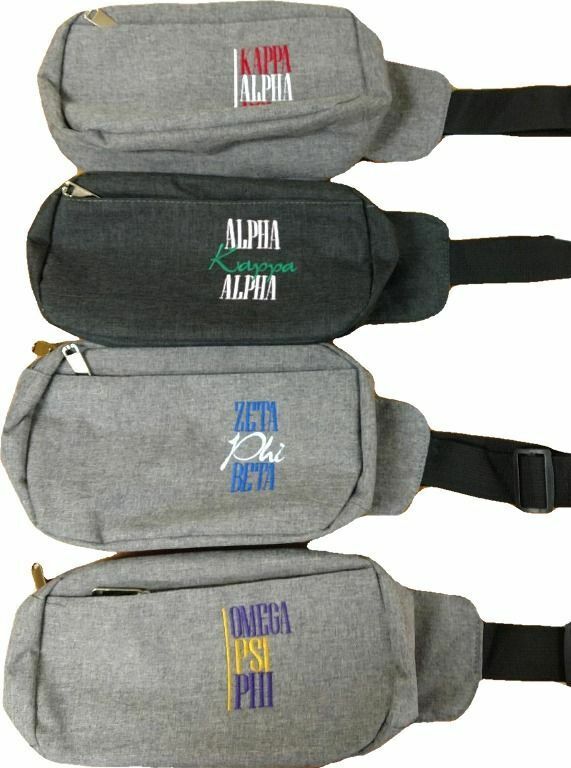 Grab one of our Fanny Packs and snap it around your waist today!